Do you have all the required travel documents? Any international travel requires some basic preparation before you can book your flights and hotels. The documentation must be in order and verified to ensure smooth customs and immigration clearance in the destination country. Citizens of a lot of countries don’t require visas to travel almost the whole planet, but most of us will need them to at least that one country. Validity and empty pages in passport is one of the main reason why visas issuance can be delayed that will affect your entire itinerary. 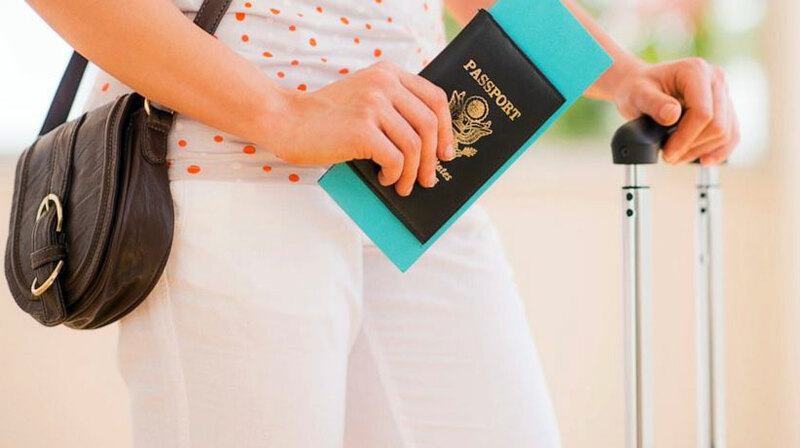 The most important document you will need to travel internationally is a passport. Lot of countries like U.S. and ones in European Union issues passport cards, but your best, and perhaps the most acceptable form is to get a passport book. Most passport have an expiry date of ten years, although some countries give it for 20 years as well. Allow at least 4-5 weeks for your passport to be processed and mailed to you. Different countries have different procedures to apply for a passport and the time it takes to process may vary. If you need it faster, then make sure to check out the option of expedite processing and/or applying in person. If you already have a current passport, memorize the expiration date. Many countries, including most European countries, won’t let you in if your passport expires within three to six months of your departure and return dates. Whereas some countries require you to have at least 2 to 3 pages empty from the time you apply for a visa. Visas grant you entry to a specific country and depending on the country you hold the citizenship, and where you currently reside (other than your country of citizenship), you may or may not require a visa to enter your destination country. For example, for citizens of most Asian countries, you are required to get a visa to Canada, prior to visiting there, even if you live in United States. But if you have a U.S. permanent residency then you are not required to get a visa. Relations between countries change constantly, so don’t rely on the consulate websites for information. Contact the consulates of your destination country and make sure whether you need a visa before you start, or if you need visa-on-arrival. Visas are best obtained far in advance, and depending on the country, the process can be complicated and time consuming. 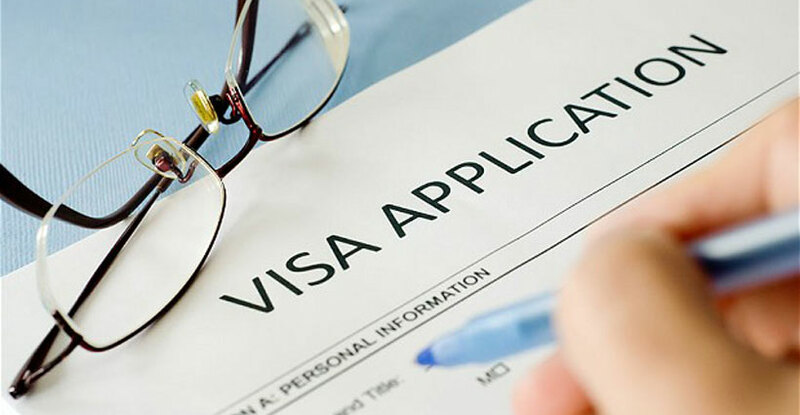 The documents you will need to apply for a visa are different for different countries, although almost every country requires some basic documentation like passport, application form, visa fees, flight reservation, hotel reservations, and an itinerary. Depending on the length of your stay, you may or may not require a visa. And a lot of countries offer e-visa, which can be applied online and you will receive a visa in your email that you will have to print out before your travel. Every single airport in the world requires you to have a boarding pass to be able to board a flight, but some countries, like India, requires you to have the printed version of your ticket (or reservation) to enter the airport. Don’t assume you’ll find a place to print your return tickets at the last minute, so print them and make copies at home. Depending on where you go, you may be required to show proof of your return date when you enter. It’s better to just keep your tickets on-hand and together, in a safe place. Planning to take the long-distance trains during your travel? Do your homework before you leave and see if there’s a rail system to get you around easily; and how safe or comfortable it is. What classes are available and what are the rates? In most of Europe and many Asian countries, you can pick up a rail pass before you leave home that offers unlimited passage on various local train systems. All you have to do is show your pass when necessary. The same applies for local subway and metro systems. 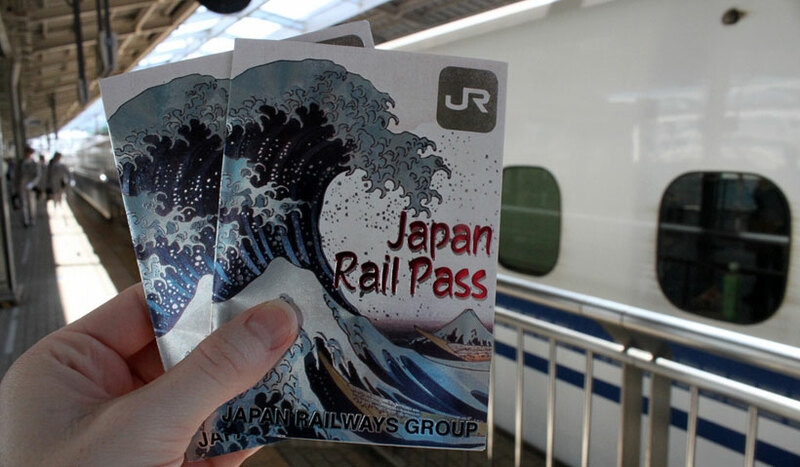 For example, a Japan Rail Pass will save you hundreds of dollars, but it is available outside of Japan only, and has various rules of validity. Some countries require you to purchase a train ticket well in advance because they may sell out at the window. And they may not even have any online systems for you to book. So check with your hotel or hostel if they can help you in making reservations. 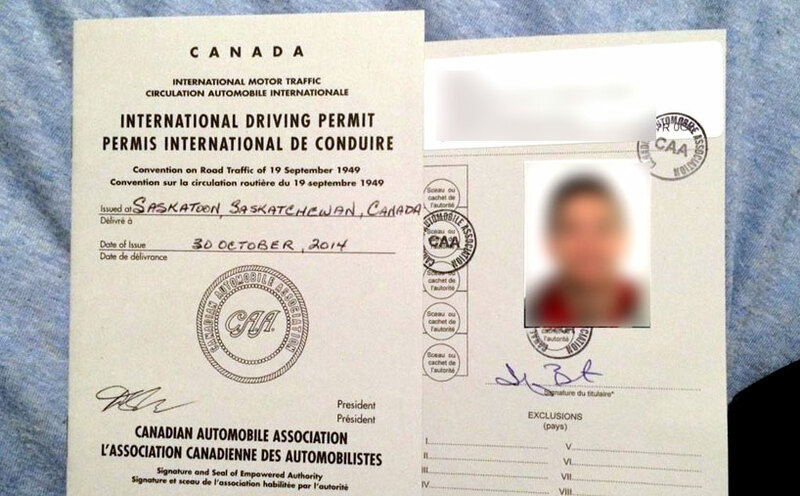 If you’re planning to drive a car internationally, then make sure to carry two documents – your local driver’s license and an International Driver’s Permit (IDP). Most IDP’s are valid for one year from the time of applying, although you can ask the agent issuing the IDP to set the start date to be the date of your departure, allowing you to keep an expiration date well ahead. In U.S., the AAA issues IDP for about $28, so make sure to check with the driver’s license authority in your country for application. Send your tips and feedback in comments below. We would love to hear from you.